The TESSYS® Instrument System contains more than 50 special instruments for a minimally invasive spinal surgery. 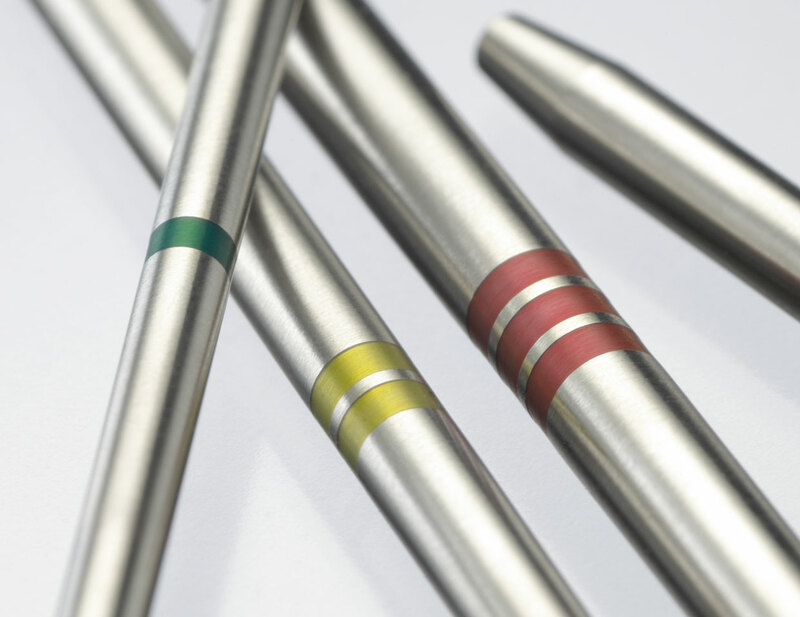 All TESSYS® instruments (guiding rods, guiding tubes, disposable reamers and push ejectors) are logically color coded. The green instruments have the smallest diameter, the red ones the largest. The Full HD ForaminoscopeTM is available in two versions, the C version with modern single cable technique and the D version with dual cable technique (ocular connection). C version: Convenient combined adapter for camera and light source with a single cable technique. To be used with joimax® C-Camsource® HD Twister. D version: Dual cable technique. Separate standard adapters for camera and light source to be attached to joimax® D-Camsource® HD LED or most other commercially available camera and light system. joimax offers forceps in different length, shafts and jaws. Our forceps are equipped with the patented ‘Luer Overload Protection System’ (LOPS), which avoids overstretching to guarantee a long life cycle. An effective cleaning of the forceps is ensured by the rinsing connection at the shaft of the forceps. To grasp and remove emigrated tissue (up/down) the semiflexible forceps are designed. The Vaporflex® probe bipolar consists of a reusable handle and shaft and a disposable probe. The tip of the probe is optimized for better mechanical stability and can be used in two directions (180°). The reusable shaft has an ergonomic design and can be hold in different positions to ensure optimal positioning at the target. Different shaft length (250 and 320 mm) are available. For easy handling joimax® has designed the Disposable Access Kit. It ensures the supply of all sterile disposable instruments and reduces working time. 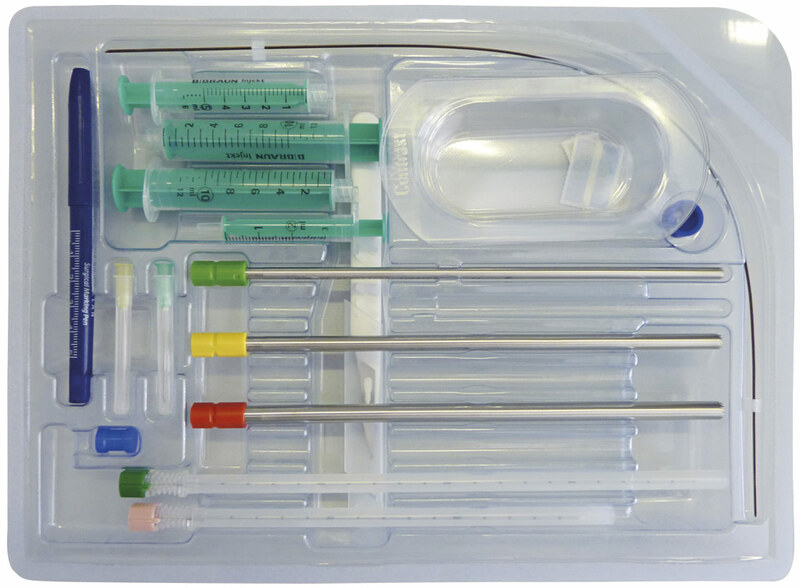 The TESSYS® Access Kit contains all the necessary disposable products for a single application, including needles, syringes, dishes, markers, scalpel, guide wires, endoscope caps and special color coded reamers. For each surgical treatment these instruments are needed. Therefore, these kits ease the organization and the process of a TESSYS® surgery.